WebsitesABQ has launched its new video ad. Check it out. Shopping for computers? Go online. 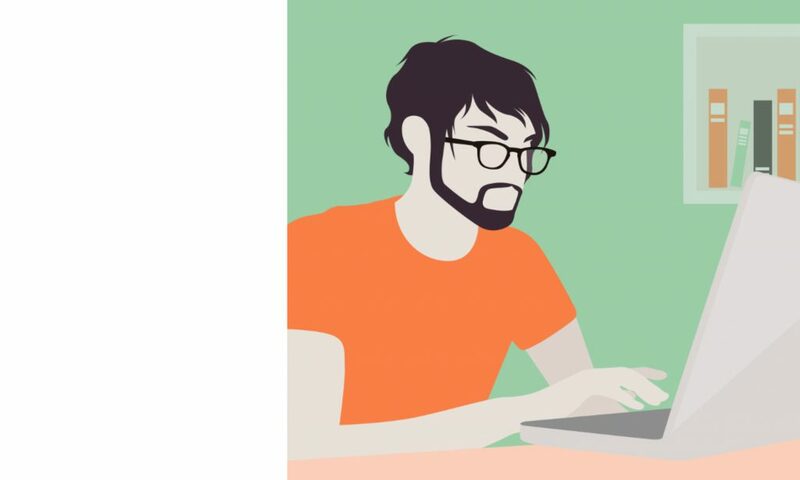 Can’t beat Dell.com prices, right? Well you can if you go to Dell outlet. A little known subset of Dell for refurbished items. The video below is what dell has to say about Dell Outlet. Lots of items have the same as new warranty. Dell outlet on Twitter – extra savings above and beyond what Dell Outlet saves you. If you like watching Family Feud and think you’d be awesome, here is your chance. 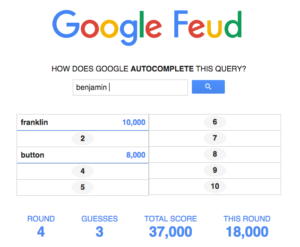 It’s Google Feud! Just wander over to Google Feud to play. Choose from 4 types of fill in the blank categories — Culture, People, Names and Questions. Then simply guess at what the most popular matches are, Just like Family Feud, except these answers are based off of Google’s most popular search terms. They come from the AutoComplete feature that fills in popular answers to what you begin to type in the Google search engine. Have fun!! Easily make a secure password that’s also easy to remember. When I thought about what kind of blog post I would write this week, I knew I didn’t want to do anything serious. It had been a serious week already for me. So this post is a departure from anything serious. Why would anyone need a website? Having a Website Helps Customers find you! Your Business will appear more Professional than a Business without a Website. People sometimes ask me how I learned to do web design? If you truly want to know, I’ll tell you.